To rent or to buy – that’s the dilemma, is it not? The choice to purchase a home might be a tricky one. The reality is, it is one of the most impactful choices you will ever make in your lifetime. Which is why it is important to be aware of the advantages of buying versus renting. 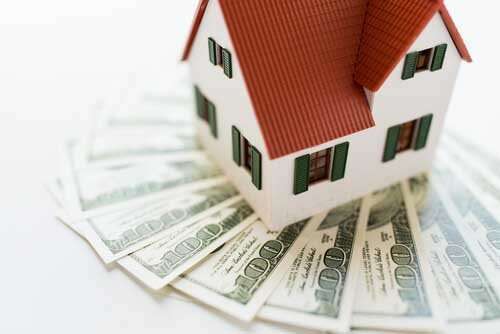 One of the greatest advantages of purchasing a residence is that it is a financial investment. 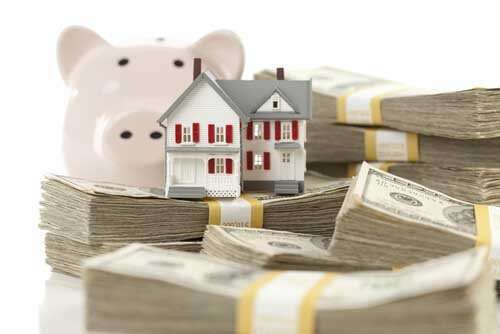 As you are making monthly payments on your mortgage, you are also building equity. Equity is the market value of your property minus the amount of what is owed on your mortgage. Put simply, it’s the part of your property that you actually own. For example, let’s imagine your home is worth $250,000, and you currently owe $180,000 on your mortgage. What this means is you have $70,000 of equity. When you pay down your mortgage, your equity continues to increase. In addition, as the market value of your house increases, your equity will too, allowing your money to increase by doing practically nothing. These funds may be used to borrow against in the long run or to make a profit at the time you sell. By renting, you are helping someone else build equity. As a renter, your hard earned money generally goes toward paying your landlord’s mortgage, causing the landlord to build equity instead of you. In any case, you will be making a monthly payment, so why not allow your money work for you as opposed to someone else? 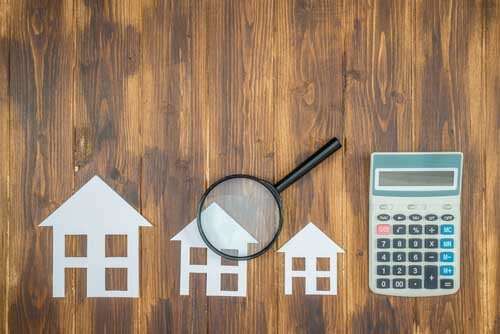 The opportunity to build up equity can be a key benefit of purchasing a home, however your choice truly depends on what makes financial sense for you personally at this time. This can be determined by several factors, including the length of time you intend to reside in your house, what the value of the house is, how much the cost of your rent is, and what mortgage rates are at the time.